Just in time for your summer playlists, here’s another new one from Magic Man. “It All Starts Here”, from Before The Waves out July 8. Pre-order here. “Out Of Mind” by Magic Man, from the bands’ upcoming debut LP, Before The Waves, arriving July 8th via Neon Gold / Columbia. 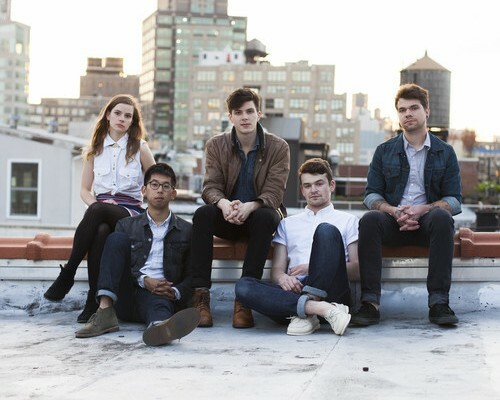 “Paris” by Magic Man from the EP You Are Here. 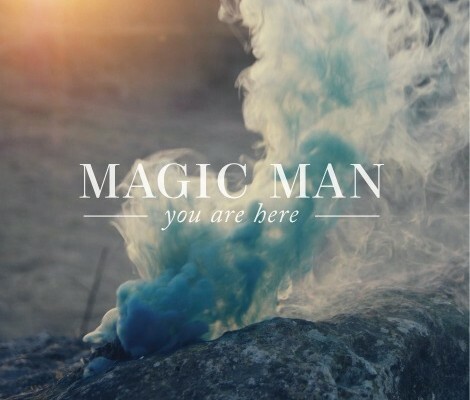 Magic Man released their EP ‘You Are Here‘ last week and these here electro-poppers from Boston are reeling us in again with the track ‘Waves’. I dived into these hazy-cool synths head first as the elevating vocals swung me back and forth through a set of catchy hooks and ‘summer’ feelings. The EP is available now on iTunes here.